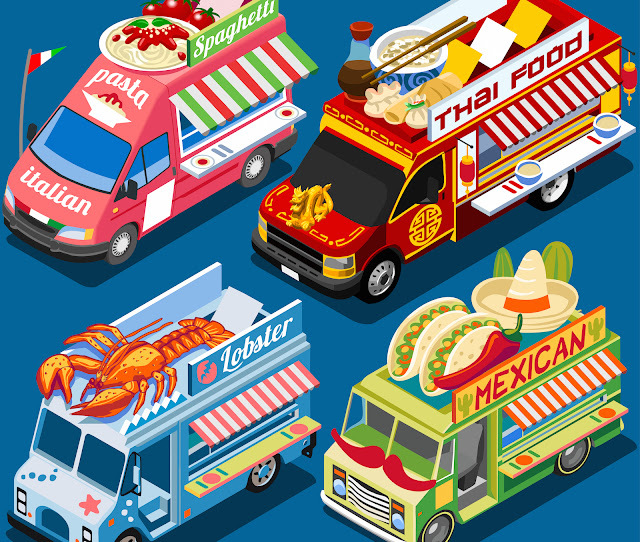 We have become a nation of gourmet food on the go. No longer will things like lobster grilled cheese with butter squash sauce, fresh Italian fusion wanton soup or Aztec inspired fish tacos be confined to just sit down restaurants in in expensive zip codes. 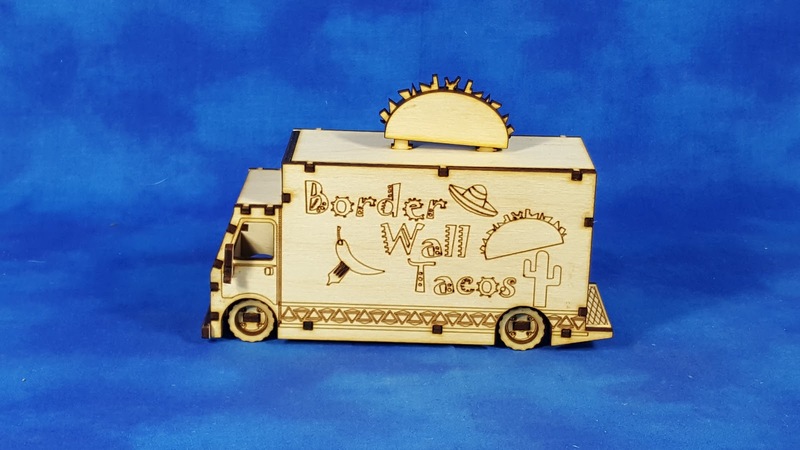 Now you can get them on any corner, any time of day. 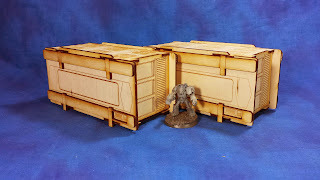 Why should your game table be any different? 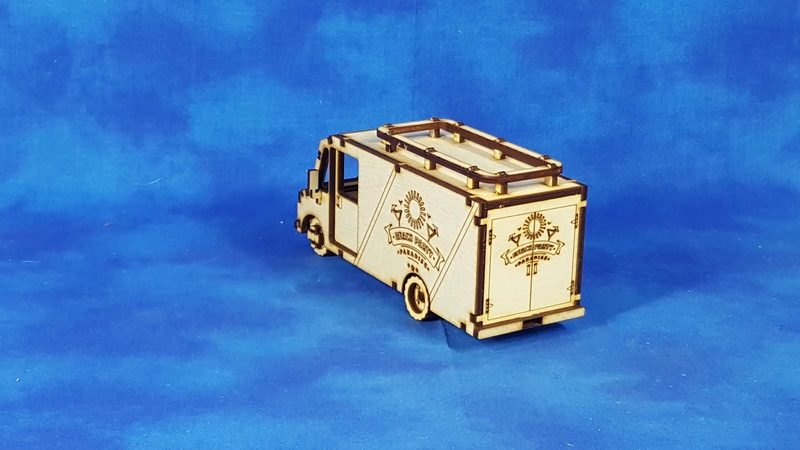 We are launch a new line of vehicles to fill this gap. 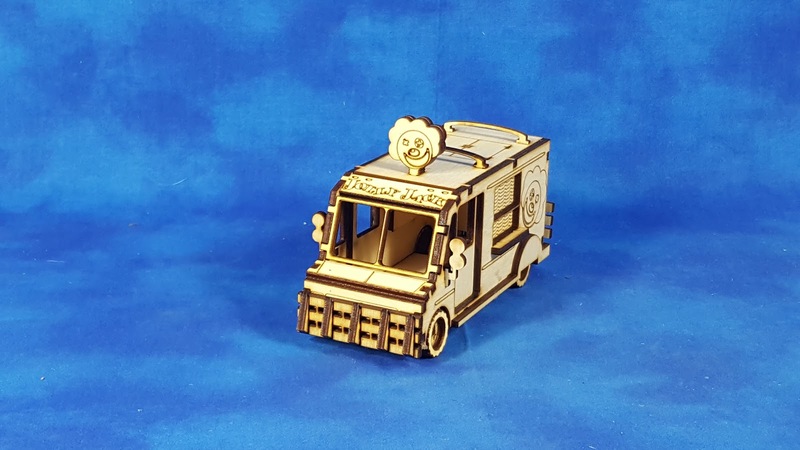 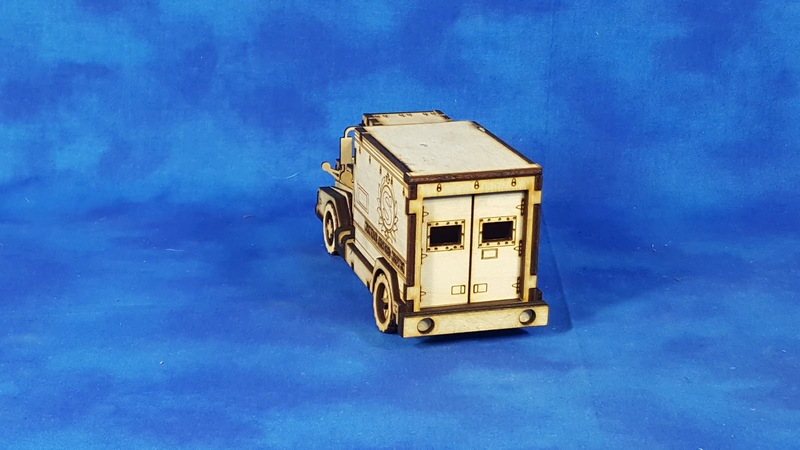 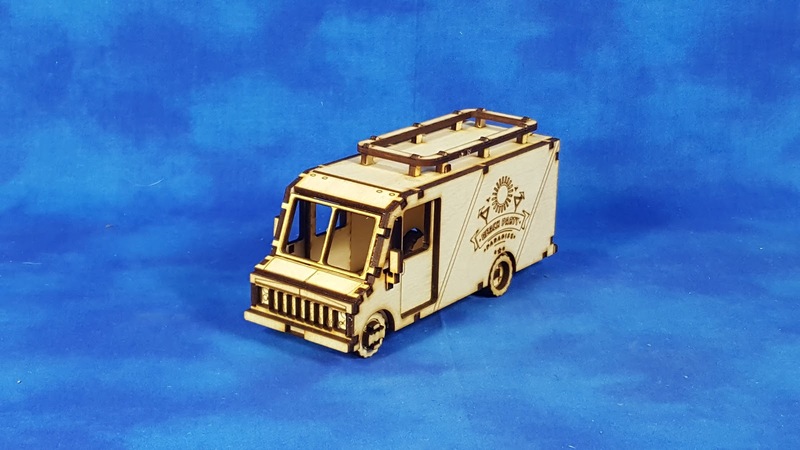 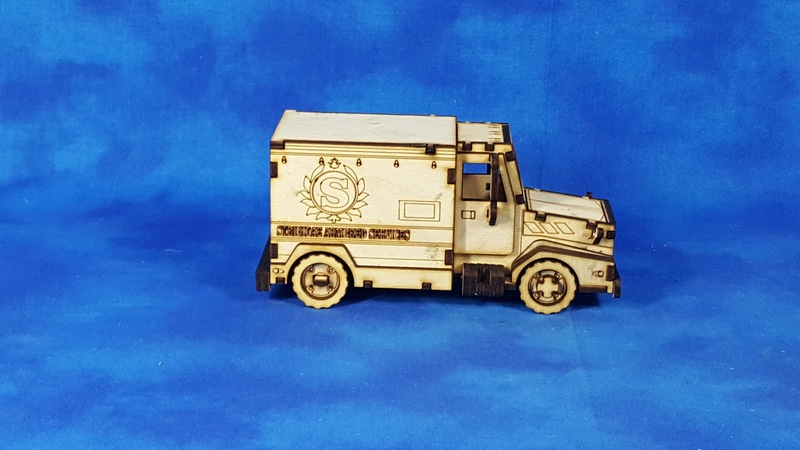 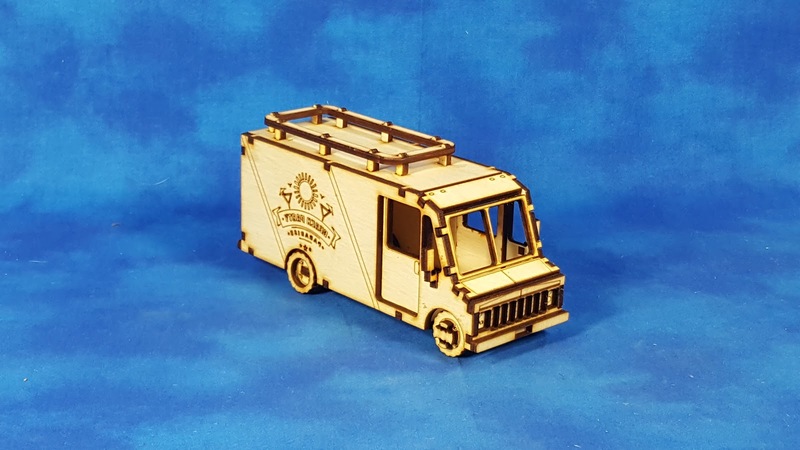 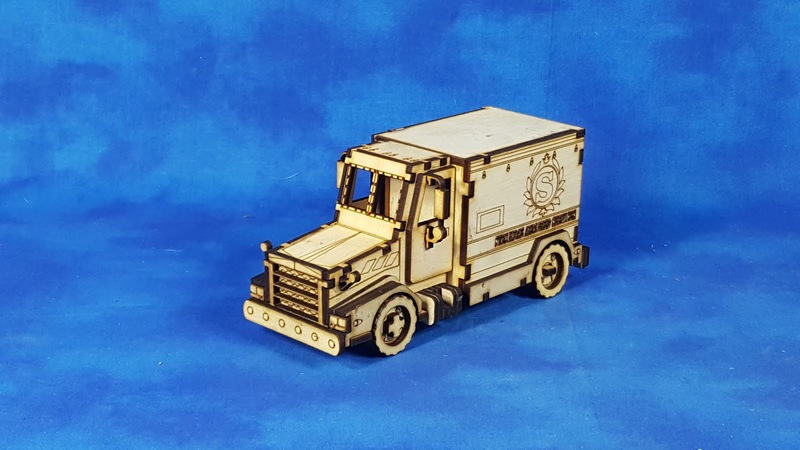 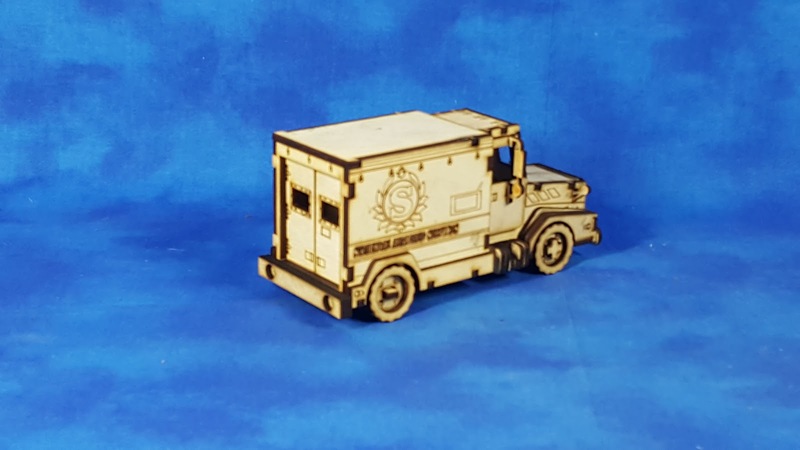 Each truck is scaled for 28mm heroic to 35mm for use in game like Batman Miniatures/Marvel Universe Miniatures Game and This is Not a Test. 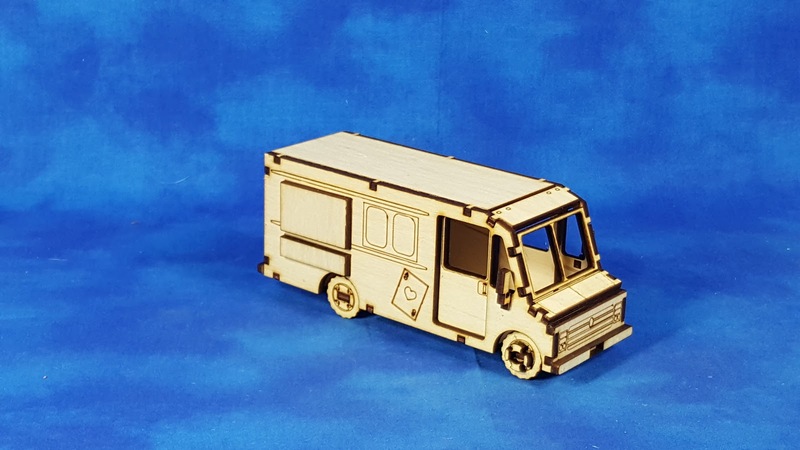 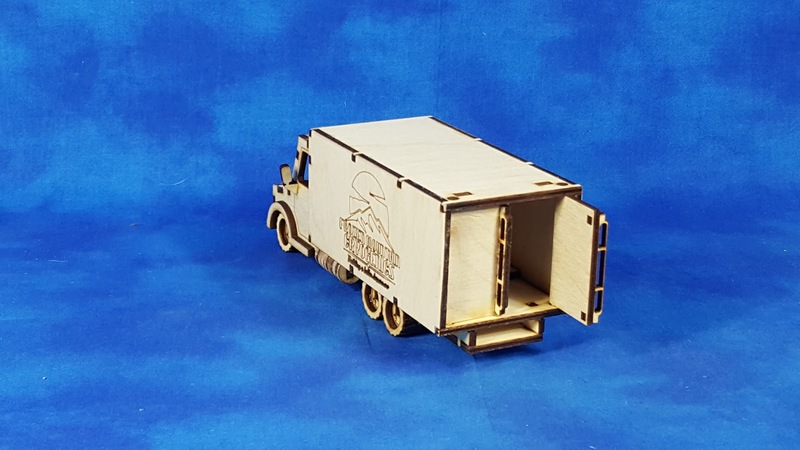 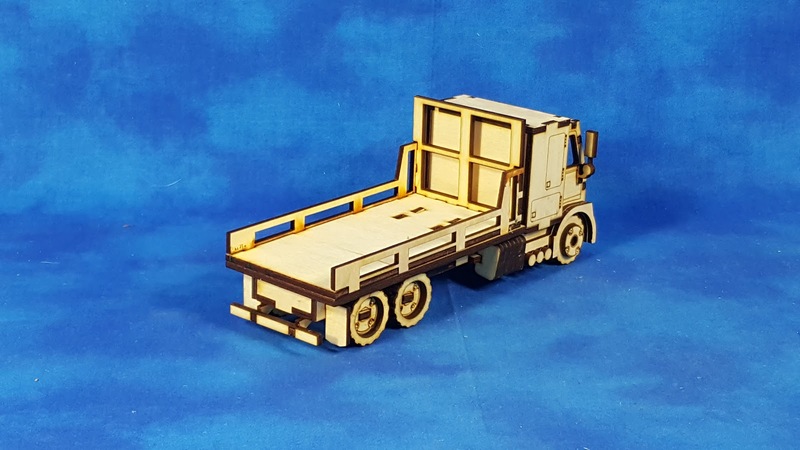 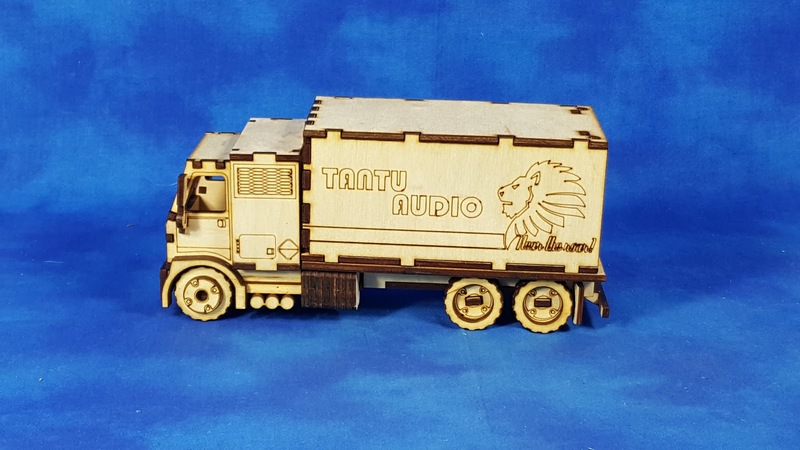 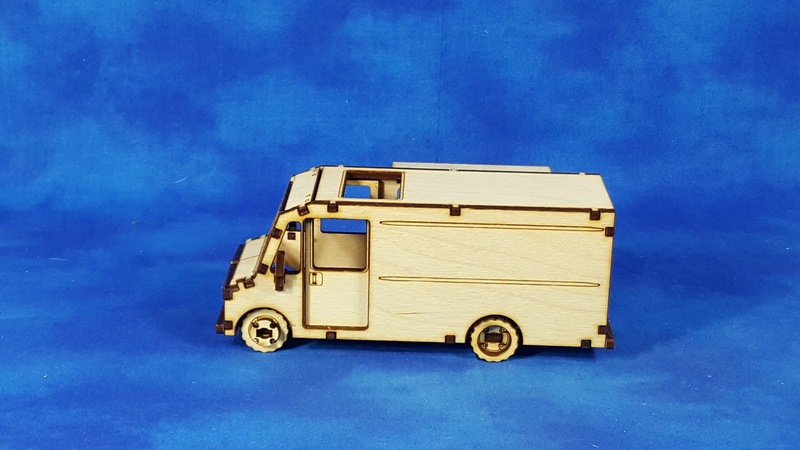 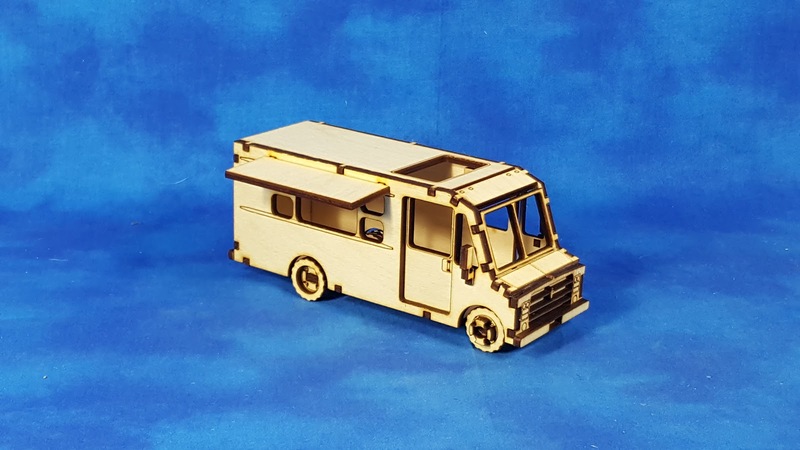 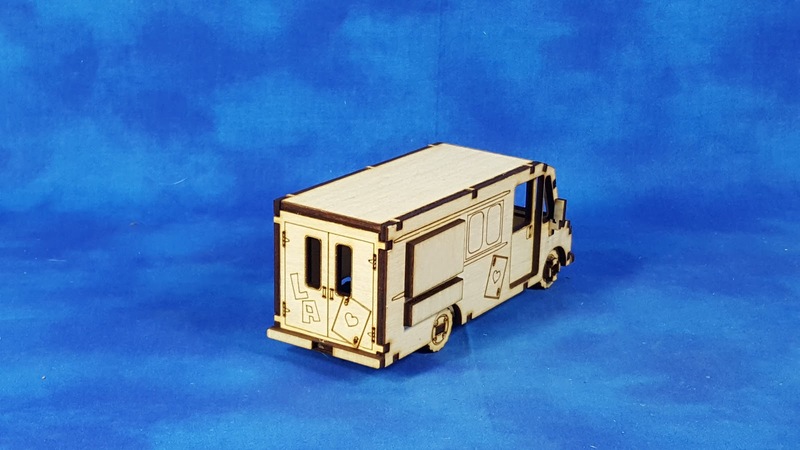 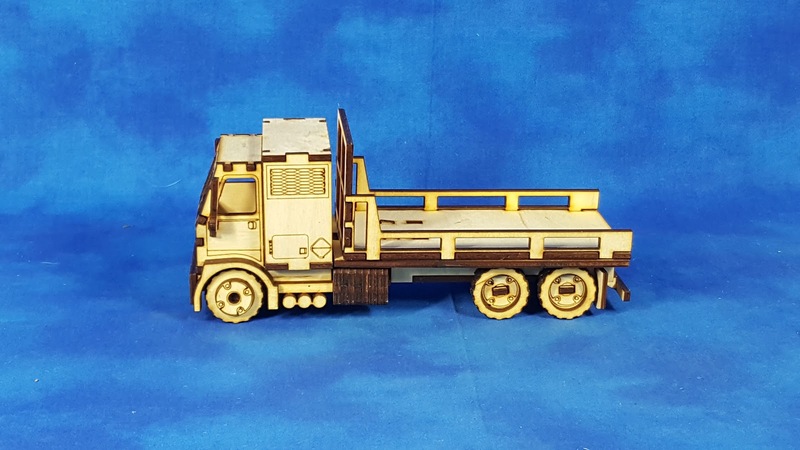 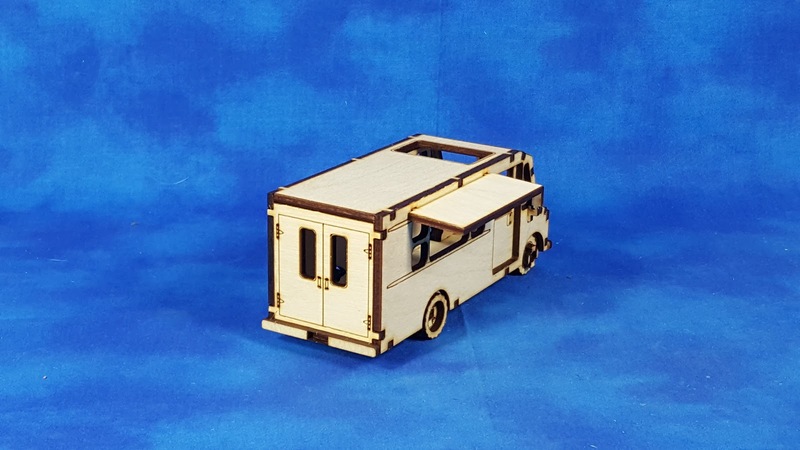 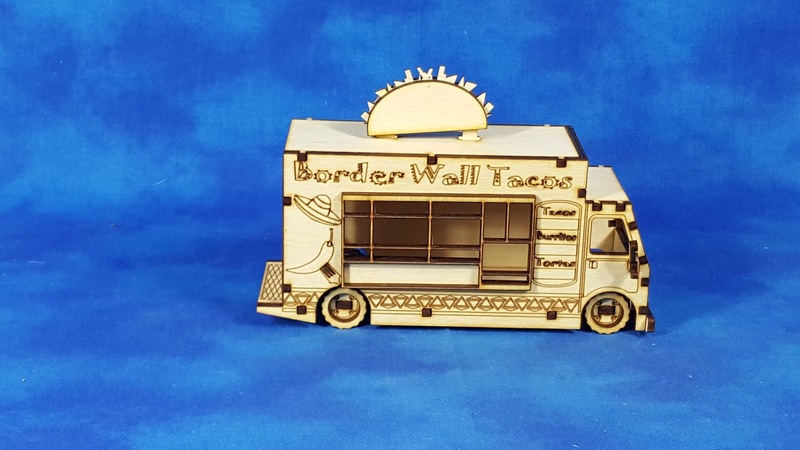 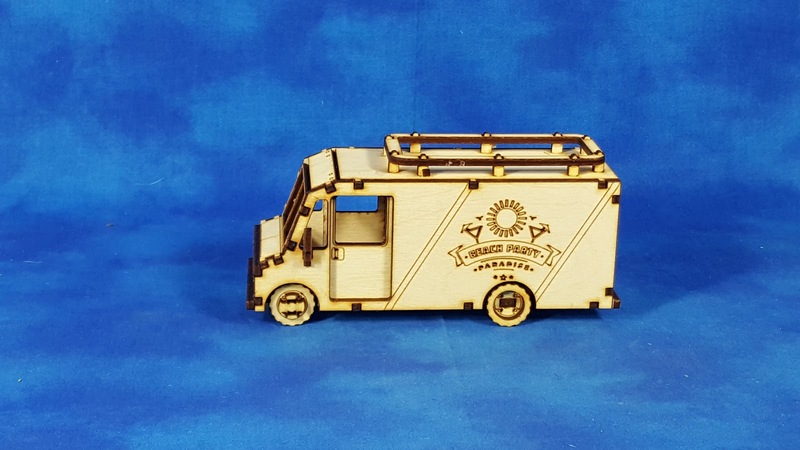 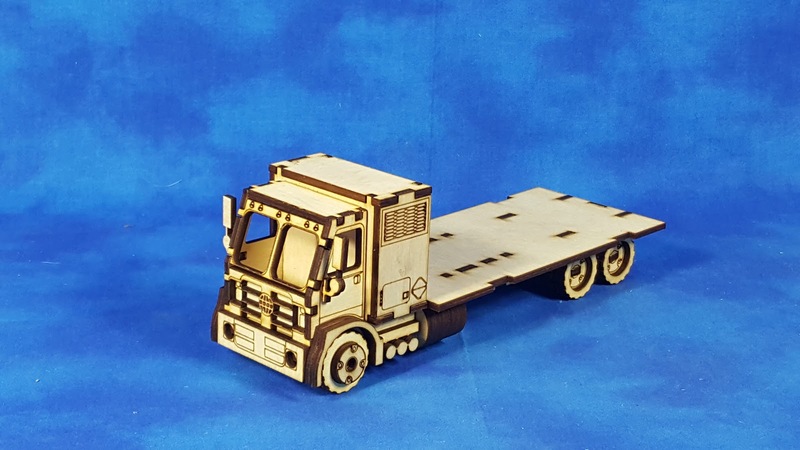 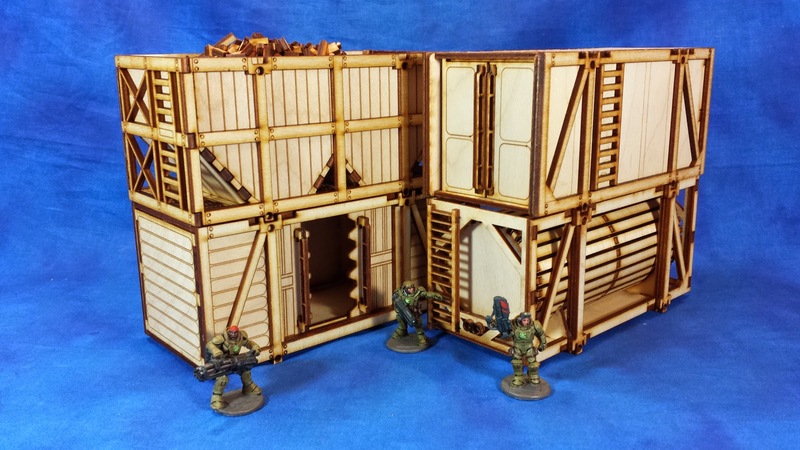 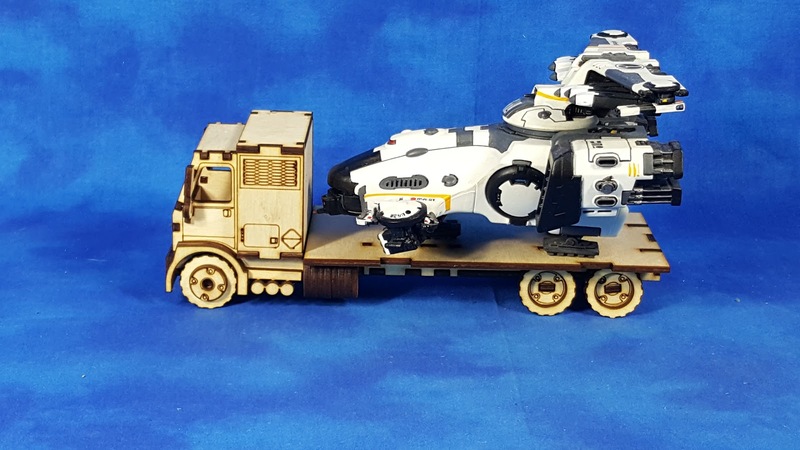 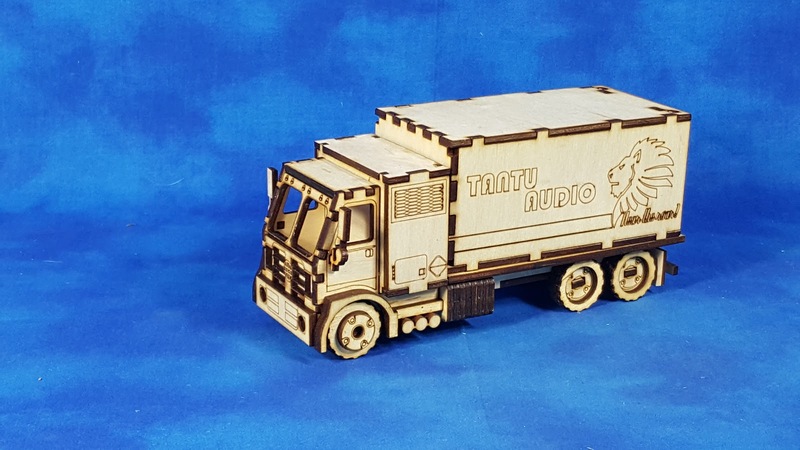 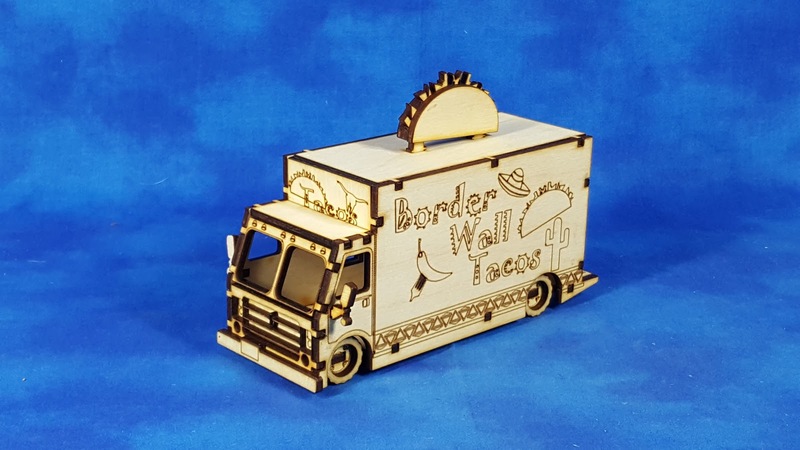 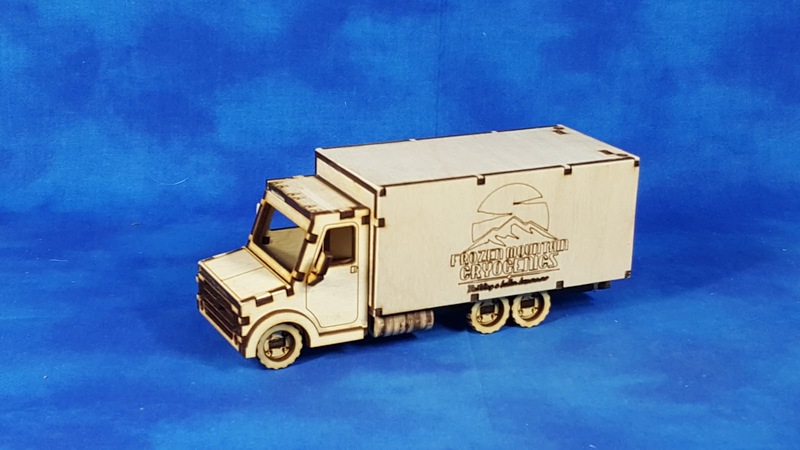 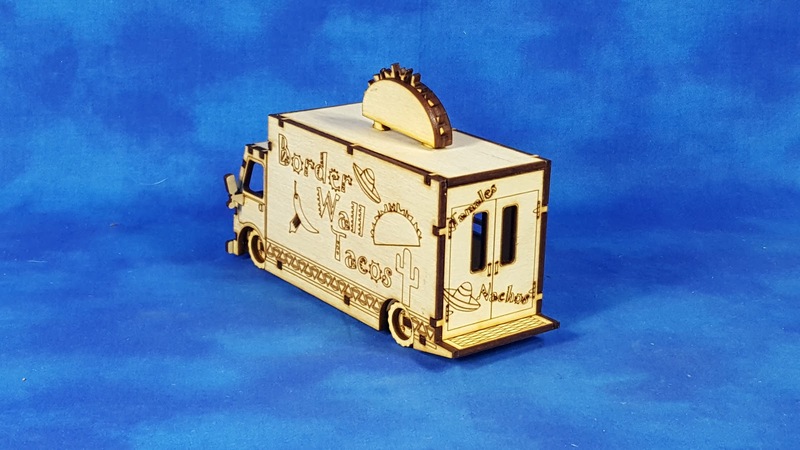 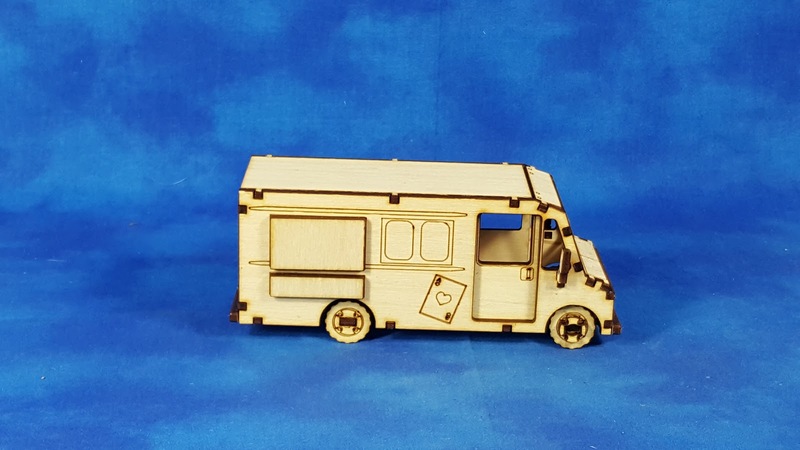 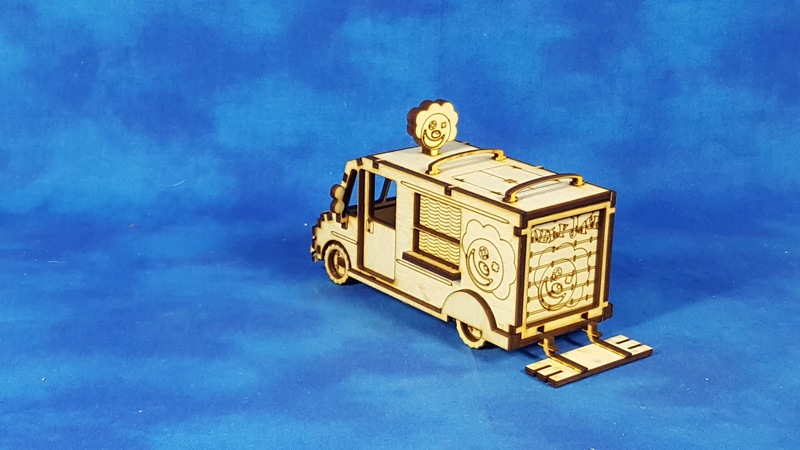 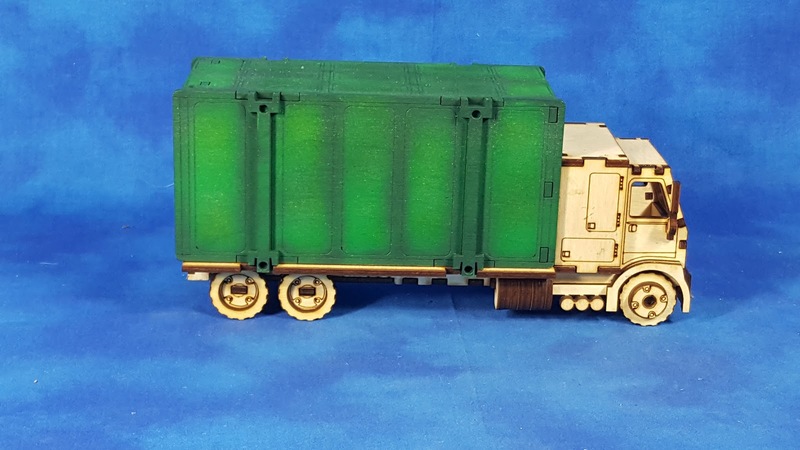 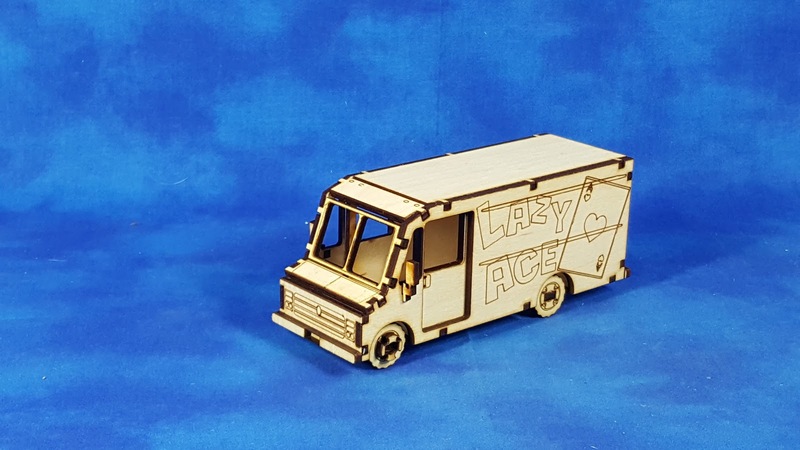 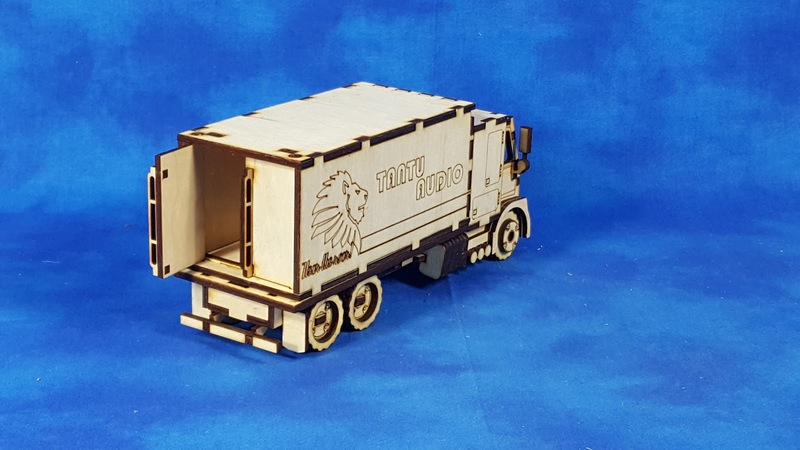 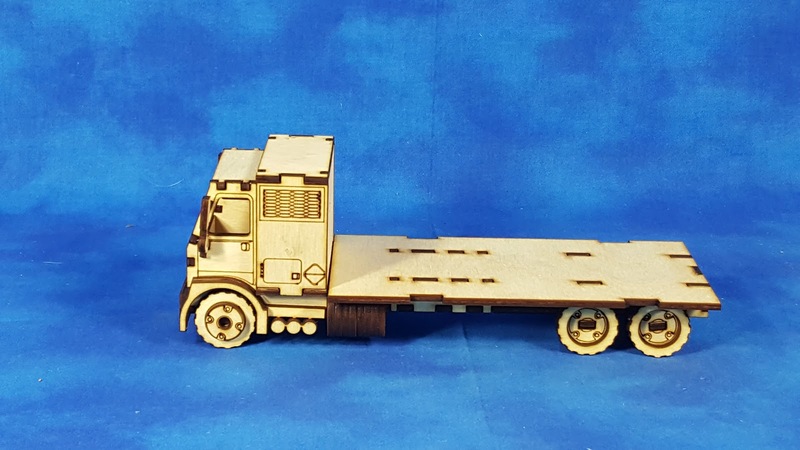 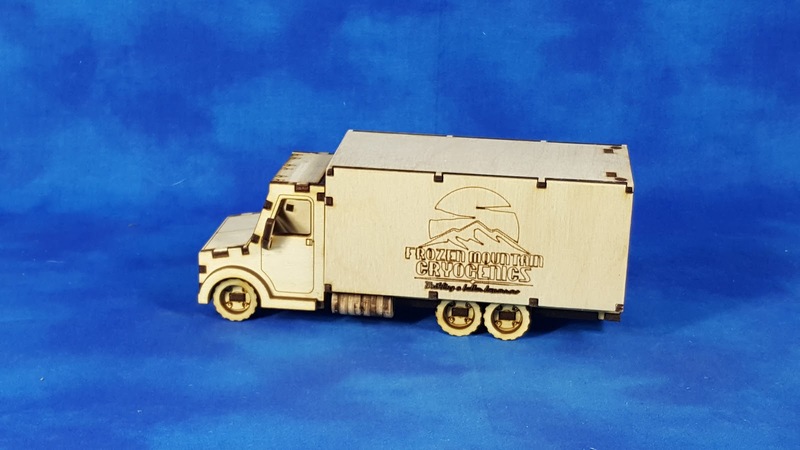 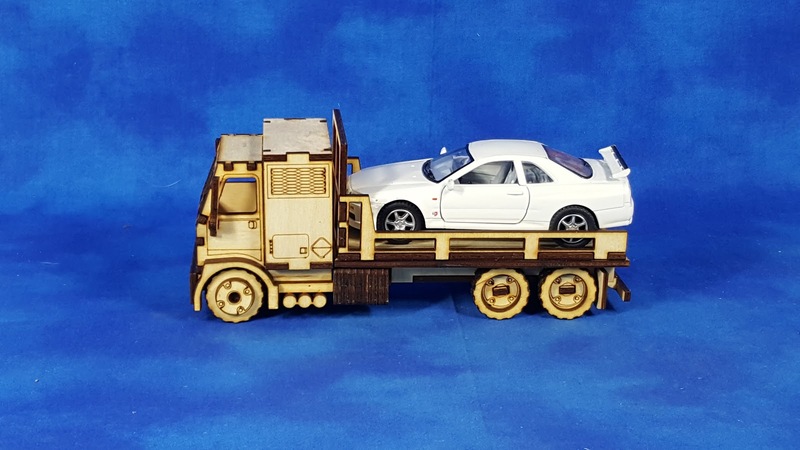 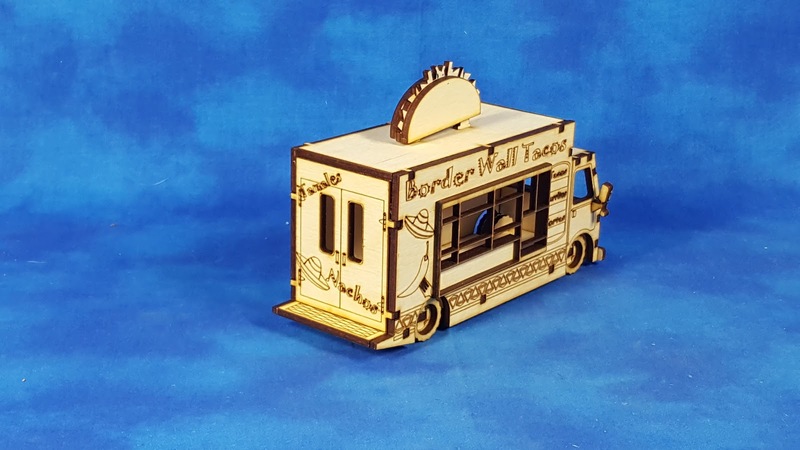 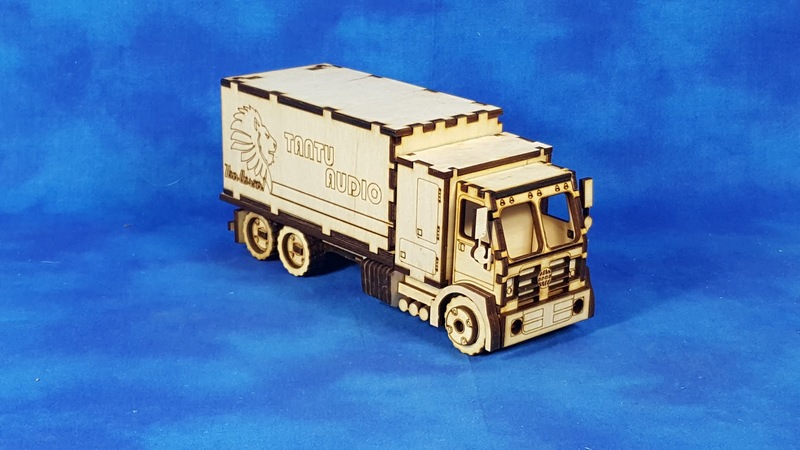 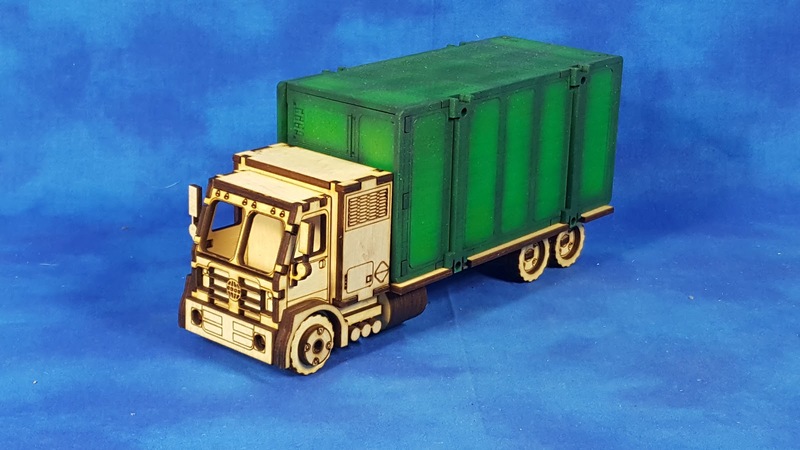 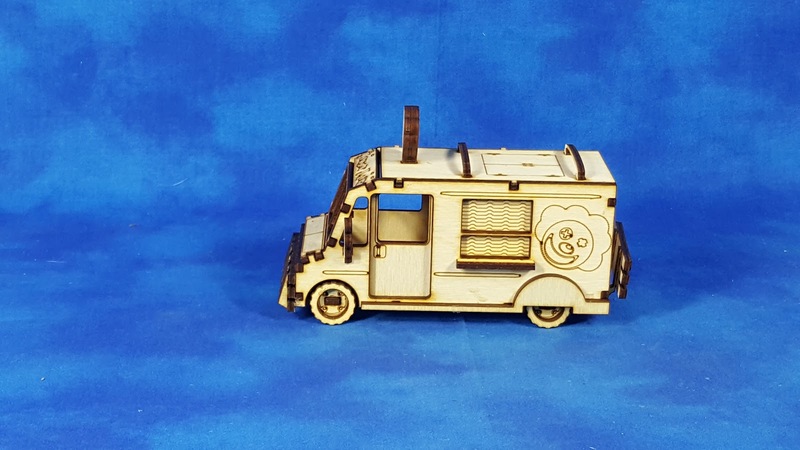 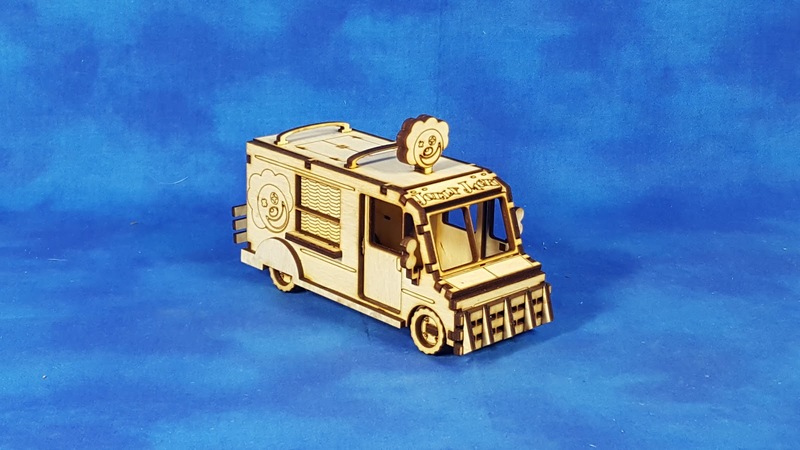 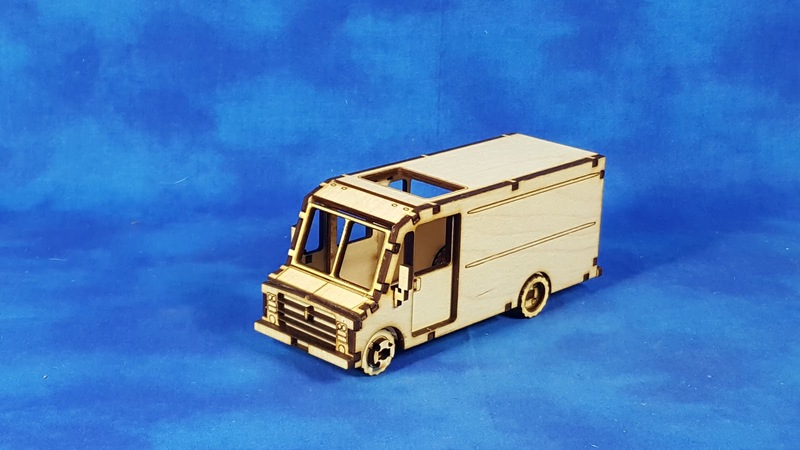 Each kit offers its own unique twist on the game including features like opening doors, side mirrors and even removable cargo boxes. 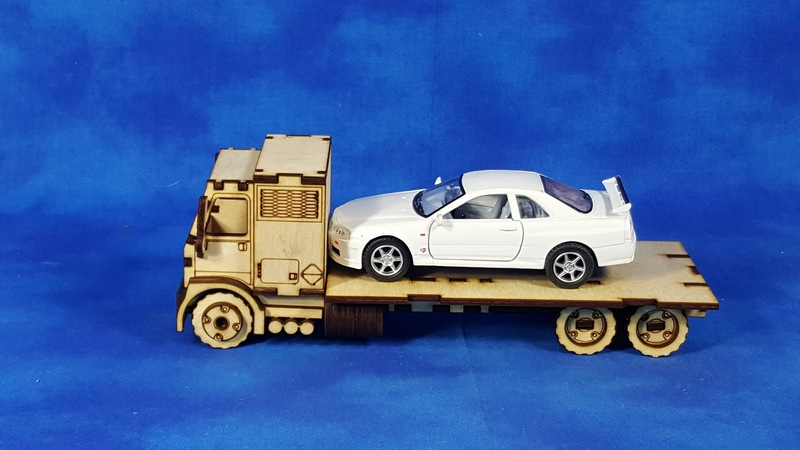 These are the workhorses of the world. 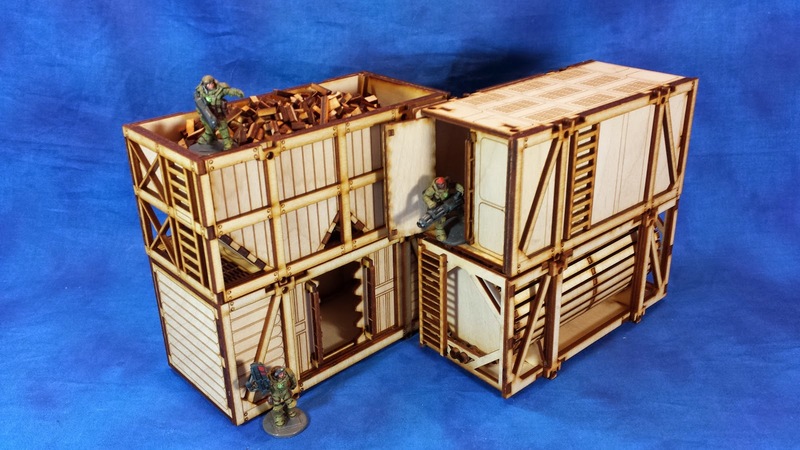 Able to service a wide range of functions there is no limit to how they can be used with any game system. 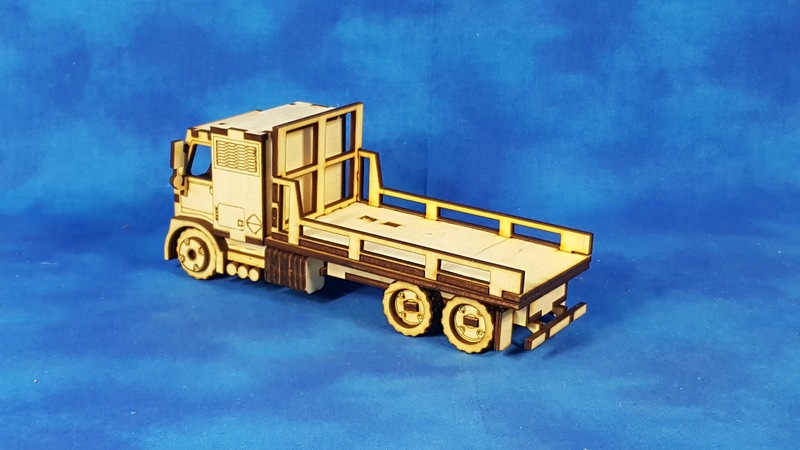 These are trucks deigned with a specific purpose of function in mind. Be it armored transport work to trans shipping ISO containers these will do it in style.